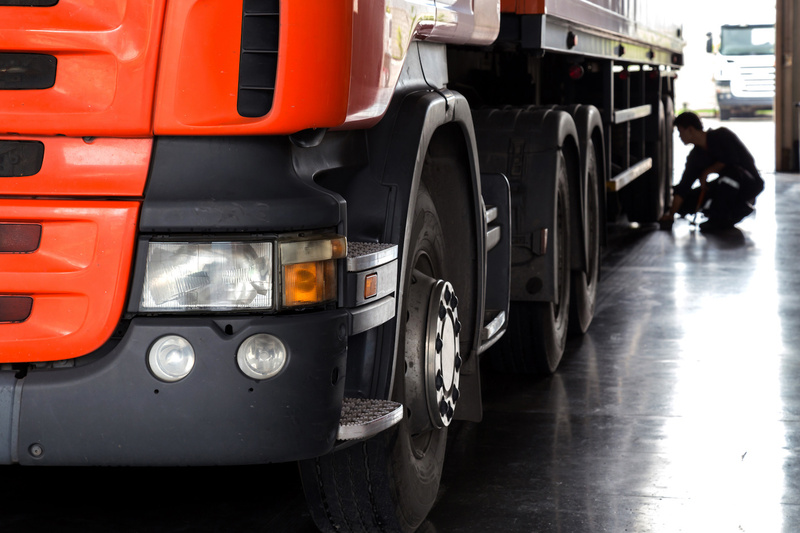 A fleet maintenance process is crucial for efficiency and cost savings. The difficult part is knowing where to start or how to improve upon it. 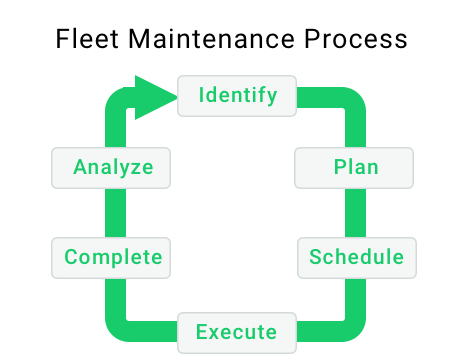 We have outlined six steps to an effective fleet maintenance process based on our webinar Simplifying Fleet Maintenance for SMBs with Josh Adam, fleet maintenance consultant and founder of inta maintenance. This step is two-fold—identify what you know or find out about an asset and then communicate it to the right people. You can learn more about your assets through preventative and corrective maintenance. Frequent meter readings are crucial for preventative maintenance and driving your maintenance strategy. Corrective maintenance includes breakdown maintenance and scheduled corrective maintenance. Scheduled corrective maintenance is the pot of gold for uptime because you can schedule the repair for when it is convenient to your business while operating the asset in the meantime. It’s key to ensure engaged personnel do not feel ignored. If someone on your team initiates a maintenance request but is declined, provide clear feedback explaining your reasoning. 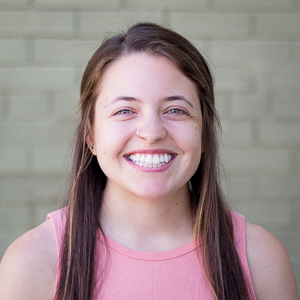 Otherwise, team members may feel discouraged and will not sustain their efforts identifying potential corrective work. A fleet maintenance software is a useful tool to be your eyes and ears here, aggregating information about your fleet vehicles that relevant fleet personnel can keep tabs on. What tools or procedures are required? The important thing to keep in mind in the planning stage is to be sure you’re solving the right problem. You may have a worn tire that needs replacement but the true root problem may actually be an out of tolerance steering adjustment. So while replacing the tire helps, the underlying problem remains. Quality planning leads to quality work which will lead to increased productivity and reduced downtime. A good rule of thumb is the 80:20 rule. About 80 percent of a technician’s time should be allocated to scheduled work and the remaining 20 percent should be allocated for administration and unexpected repairs. Before the next work week begins, know what you’re going to tackle. Scheduling everything ahead of time will allow you to better measure the accuracy of your planning and scheduling efforts. It will also help you be prepared for the upcoming week and avoid assets sitting idly in the shop. A good maintenance process allows technicians to get work right the first time. Even when the repair is complete, the work doesn’t stop there. The next step is keeping accurate records. Otherwise, what good was all that effort if you don’t know how to improve and avoid repeating mistakes in the future? Detailed work orders in a fleet maintenance software will allow you to record all relevant information about a repair to determine actual downtime, costs and more. This will lead to more reliable equipment and hence fewer unexpected breakdowns, accurate planning for task times leading to increased uptime and better quality work instructions. Step 6: Analyze - “Measuring the work"
While creating a fleet maintenance process is key for completing repairs efficiently, it’s also crucial to track it effectively and get your people to buy in. 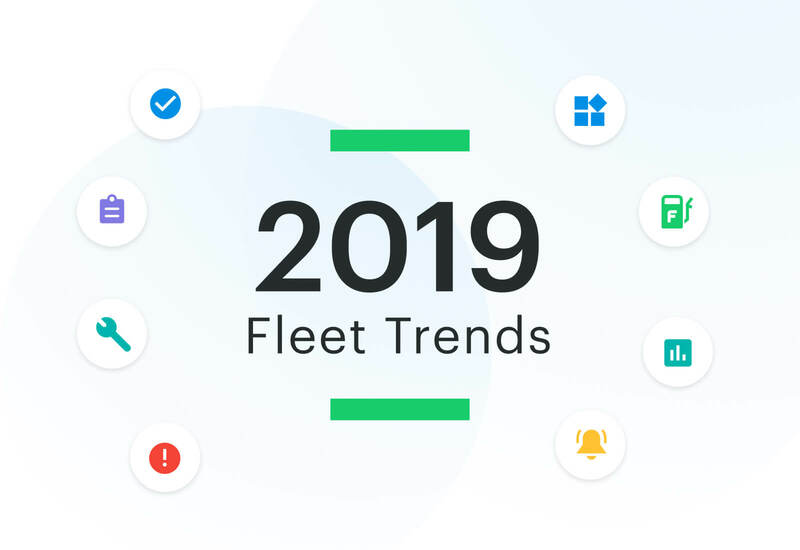 We cover these topics in our blog post How to Monitor Metrics and Get Team Buy-in for Your Fleet Maintenance Process. You can fully automate the maintenance process with our new Outsourced Maintenance Automation. Get discounts on service at our network of shops, consolidate billing to get one invoice from all vendors and populate data automatically in our fleet maintenance software. Join our waitlist or contact us at hello@fleetio.com to learn more.